Auburn's low cost professional pest control company. Prices fixed at $170 for any house! The western-Sydney suburb of Auburn is not immune from attack by ants, cockroaches, spiders, silverfish, fleas, and the other types of nasty pests that homeowners like to rid themselves of. If you’re in Auburn, and are seeing signs of pest infestation or if it’s time for your annual pest control service, call Sydney Side Pest Control today and ask about our hugely popular fixed-price service, that comes complete with one of the best warranties available in the industry. We have the history to back ourselves – we’ve carried out over 20,000 pest control treatments around the metro-Sydney area in the 10+ years that we’ve been in business, and the majority of our customers re-book with us each year, and refer us to their friends and family. 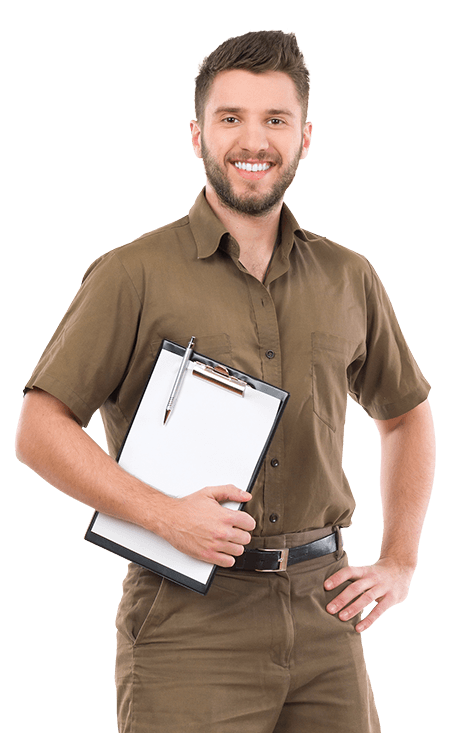 At Sydney Side Pest Control, we provide the full scope of residential and commercial services – so if you’re starting to see bugs around your home or office, call us today to schedule a service by the professionals, for an unbeatable rate!